Distributed computing is a model in which an analysis is broken down into multiple threads. 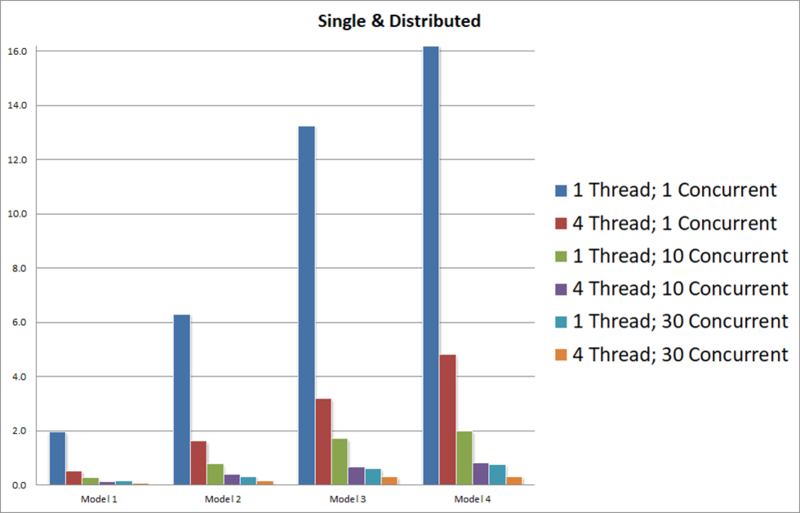 The threads are run on separate compute nodes on the cloud. Once complete, the results are combined to deliver a comprehensive output. By processing each thread in parallel, it increases the speed of the analysis - delivering results fast. Parallel Works is an innovative cloud-based platform that empowers users with "personal supercomputers". The platform enables users to seamlessly run large-scale jobs in parallel - across hundreds to thousands of computer cores - leveraging the scale of the cloud at the click of a button. Your output will be an HST file that can be downloaded as a basic report or a raw file to import into 3DCS and display your results. On-demand license: Need to work on your model on your desktop while a job is running? Offload it to the cloud and continue to use your license to model. Unlimited hardware: Scale-up in the cloud based on the need of your study to speed up big jobs. Offload your analysis processing to the cloud, and let Distributed Computing handle the hardware and software requirements, while you continue your work. With no licenses or additional software required, you can begin using Distributed Computing right away. Purchase Credits as needed, allowing you to control how much or how little you want to use. How Does Distributed Computing Work? What Are the Inputs and Outputs of Distributed Computing? Your output will be an HST file that can be downloaded as a basic report, or a raw file to import into 3DCS and display your results. 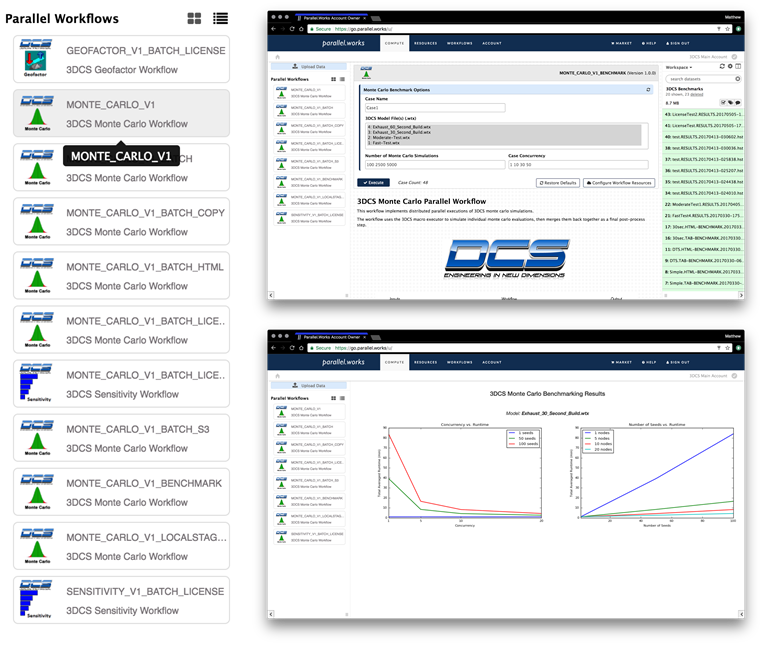 Distributed Computing Powered by Parallel Works takes advantage of the new Shared Memory feature in the latest versions of 3DCS. This gives your analysis a further boost, enhancing the speed even more. - This process breaks the analysis into mutliple strings, runs those strings and then recombines the results into your final outputs. Each string is run on a separate computer in the Cloud, allowing the combined processing of all the machines to enhance the speed of the analysis. - This process uses the standard Distributed Computing to break the analysis up amongst different computers on the Cloud, then further breaks the analysis up amongst the individual computer cores to increase the speed even more. For more information on Shared Memory, watch the webinar recording "Increase Your Analysis Speed with Shared and Distributed Computing". How much improvement do we get over standard analysis times? Magna Seating needed their analysis results quickly to make key decisions. In order to test Distributed Computing, they used four different models of increasing complexity and size. What does this all mean? With Shared Memory and Distributed Computing, a 16 hour analysis was reduced down to 10 minutes! 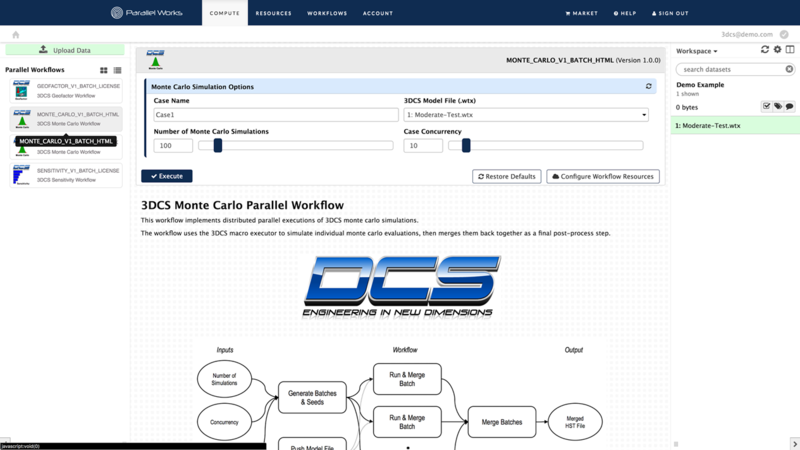 The flexible system supports the development of custom workflow topologies. This lets the user run a variety of different analyses at the same time, while also enhancing the speed of complex and long analyses (FEA Compliant Modeler). 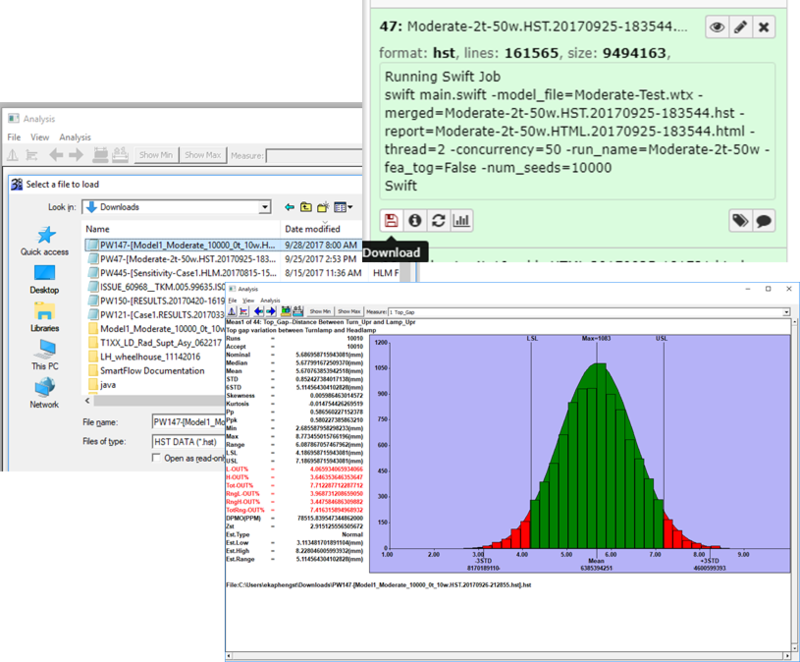 For example, Design of Experiment for automated benchmarking and custom visualization in matplotlib. No Additional Licenses or Add-ons Required!